Genealogists are like detectives. Working out puzzles is the name of their game! If you have ever wanted to research and document your family history the right way, then the award-winning Genealogy Basics In 30 Minutes is for you! 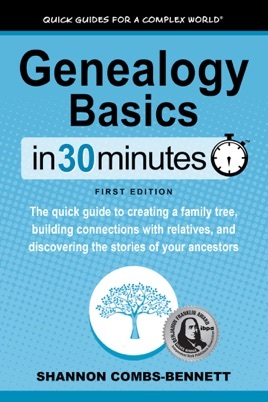 Authored by professional genealogist Shannon Combs-Bennett, this genealogy book explains the joys, challenges, and triumphs of researching your family’s origins. While many people assume genealogy research starts online, Combs-Bennett shows the importance of starting a family tree using documents that can be found in your own home! 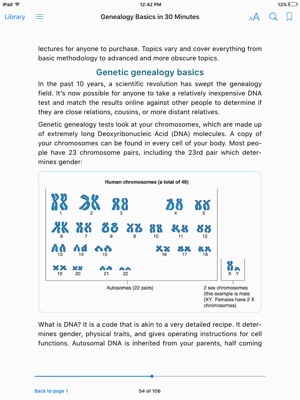 Genealogy Basics In 30 Minutes is written in a friendly, easy-to-understand style that avoids complex jargon. 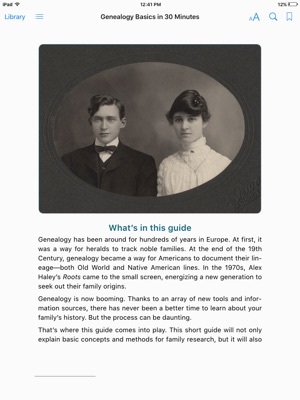 While not a comprehensive guide, there are lots of examples, case studies, and advice that can help would-be family historians quickly get up to speed. 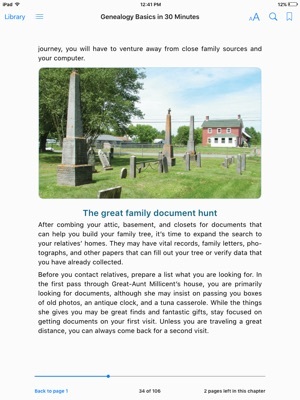 In addition to listing best practices for conducting genealogical research, Genealogy Basics In 30 Minutes also warns readers about the many pitfalls of family research, from "brick wall" mysteries to time-wasting online searches. • Why are people so interested in family history? 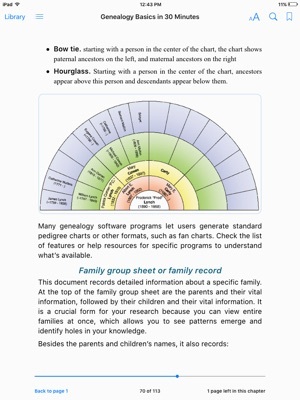 As its name suggests, Genealogy Basics In 30 Minutes concentrates on basic skills. Nevertheless, in a single reading you will be able to understand some important research basics. Creating a strong family tree will not only satisfy your own curiosity, but will also serve as a record to share with relatives and future generations! Author Shannon Combs-Bennett is an author, researcher, and lecturer based in the Washington, D.C. metro area. 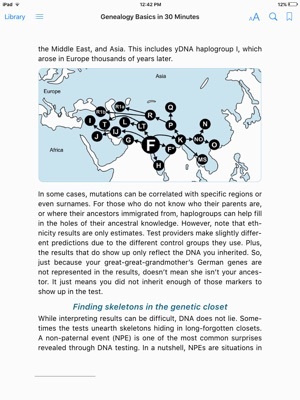 She regularly speaks and writes about genetic genealogy and various research methods. Shannon is a contributor to Family Tree Magazine and Legacy Family Tree Webinars, and is the founder of T2 Family History. Shannon is also a staff genealogist at the National Society Colonial Dames 17th Century in Washington, DC. The Independent Book Publishers Association awarded Shannon a Benjamin Franklin silver award for Genealogy Basics In 30 Minutes. The book also received a silver award from Mom’s Choice Awards, which serves as a "benchmark of excellence in family-friendly media, products and services." Well more like 30 hours. Well written and certainly covers every aspect of this consuming project. Perhaps like most I have names & places (some dates) going back to my great-great ... But that's just scratching the surface. I could spend my retirement driving all over the US to visit distant family (I know of family in many eastern states and some in the west coast.) to collect records. I worry if I do all the leg work will someone be ready to pick up my effort and continue it! Then what format should I used to archive all this data? Some will be photos, some official records, plus a lot of paper. Here you will hear the author's tips for conducting your research as well as organizing the data. We all have experienced software updates to tools that we use on our computers. Will software changes always help us? You wish. Prepare yourself to be a professional detective in searching out your roots. & this is a good place to start.